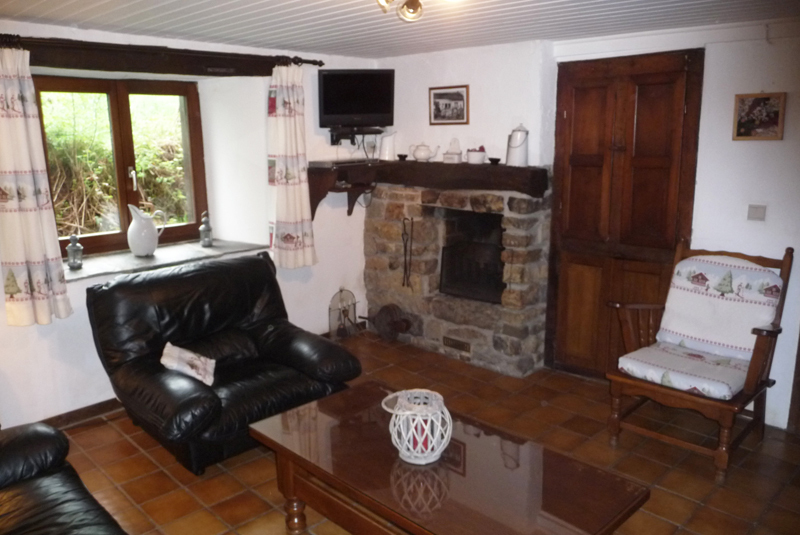 Lounge (17m²) with TV, dvd, fireplace, Hi-Fi. 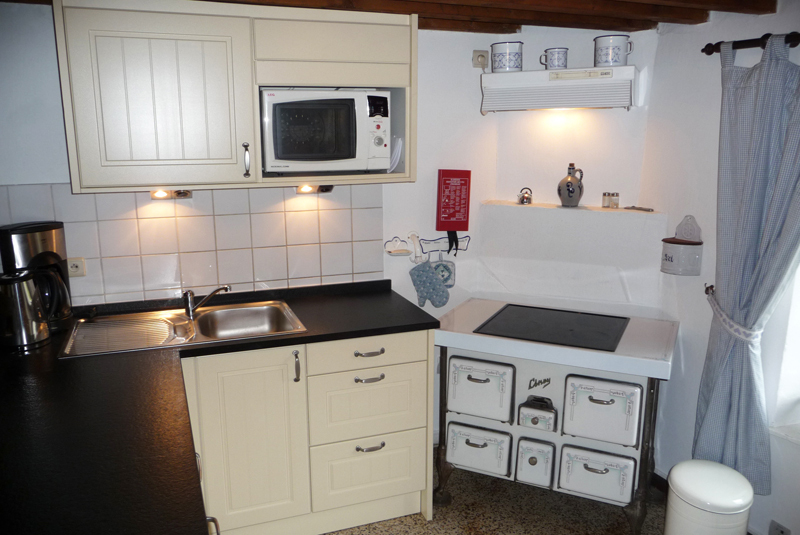 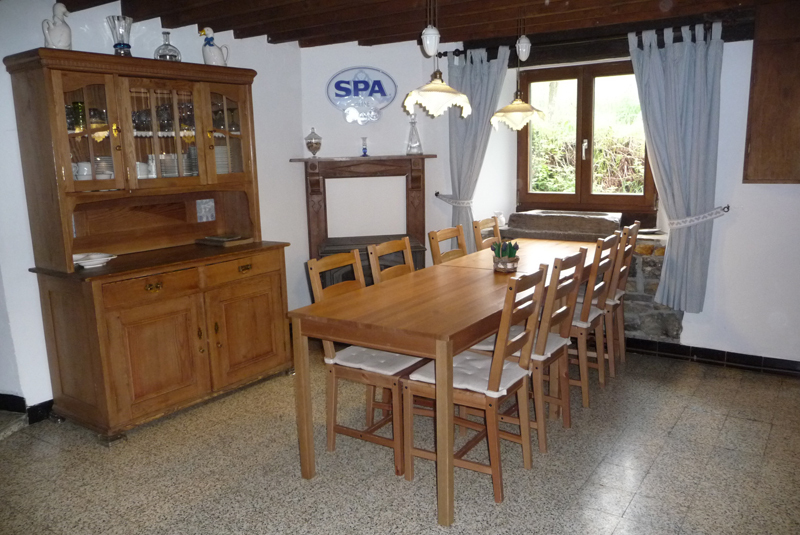 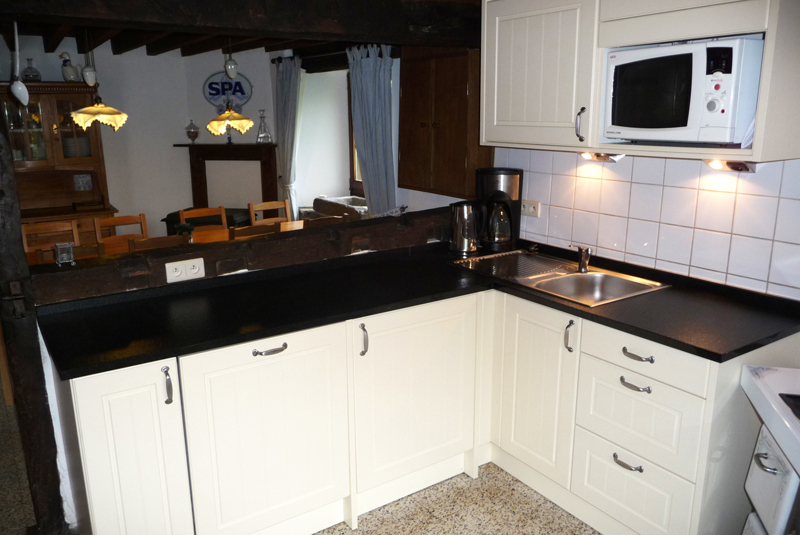 Fully equipped kitchen (10m²) with electric cooker, electric oven, microwave, fridge, freezer, dishwasher, washing machine. 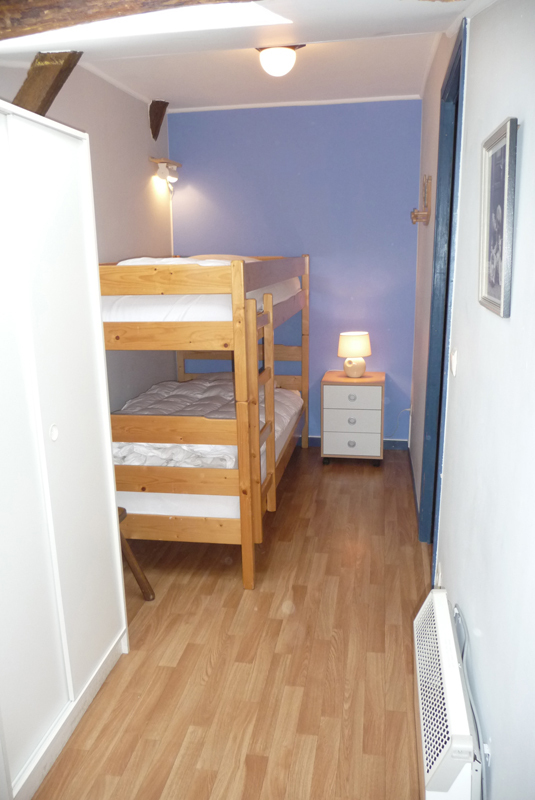 Leisure room with toilet and storage (wood, barbecue, garden furniture, bikes...), table football, fridge. 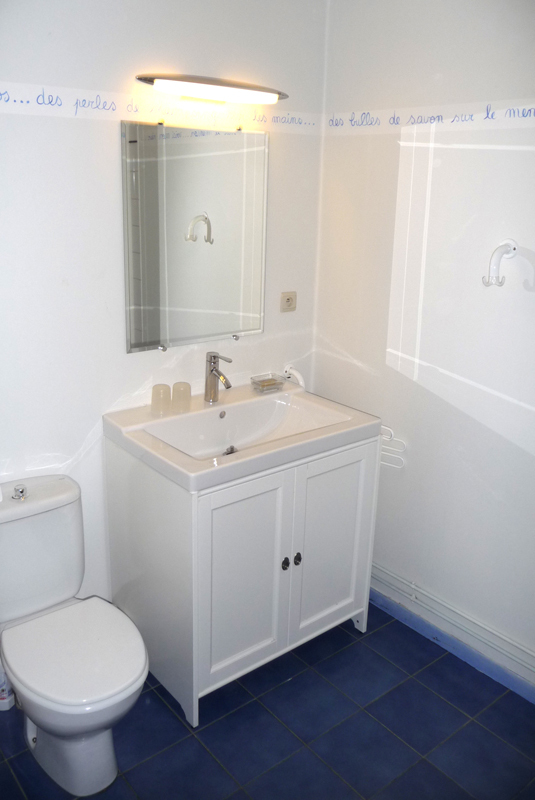 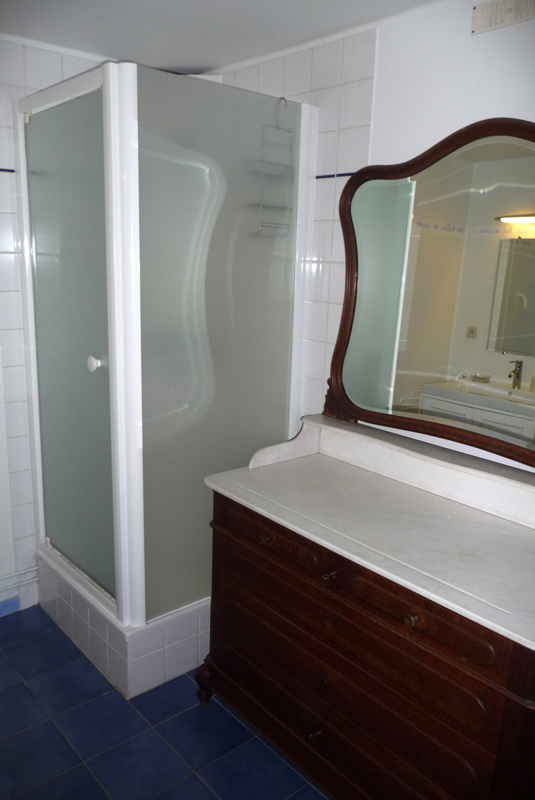 Bathroom (6m²) with shower, sink and toilet. 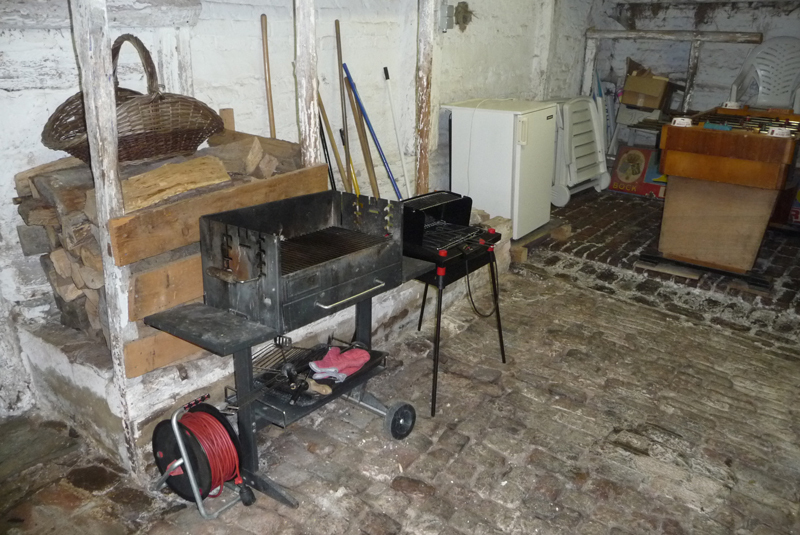 Oil stove at ground floor + electric radiators in all rooms. 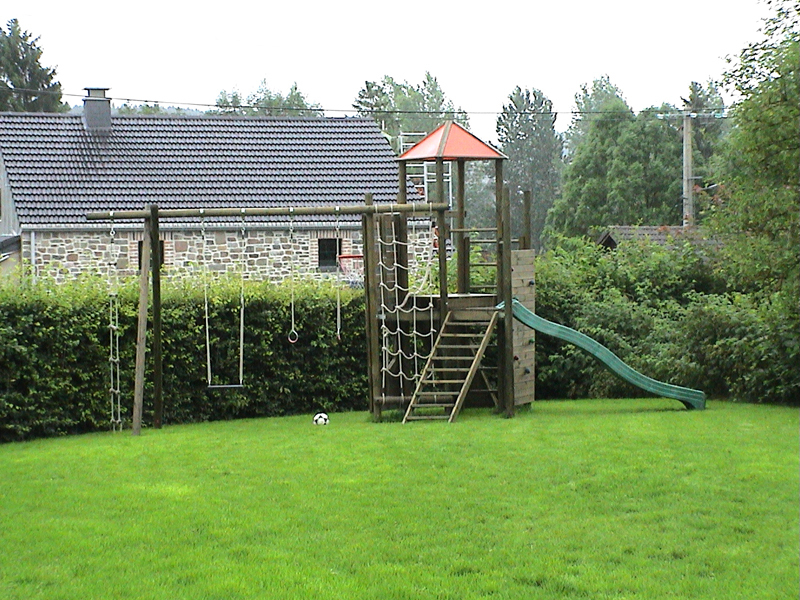 Garden with playground, garden furnitures and barbecue. 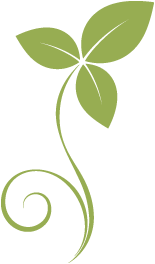 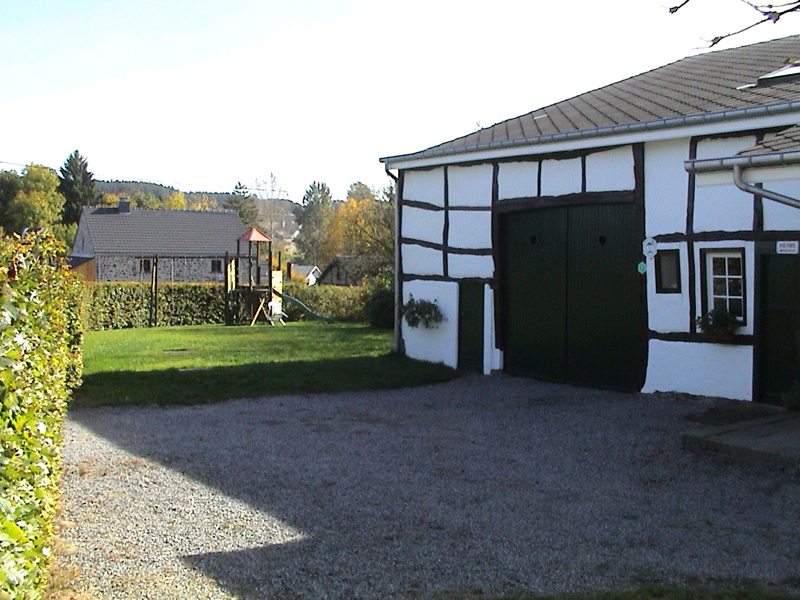 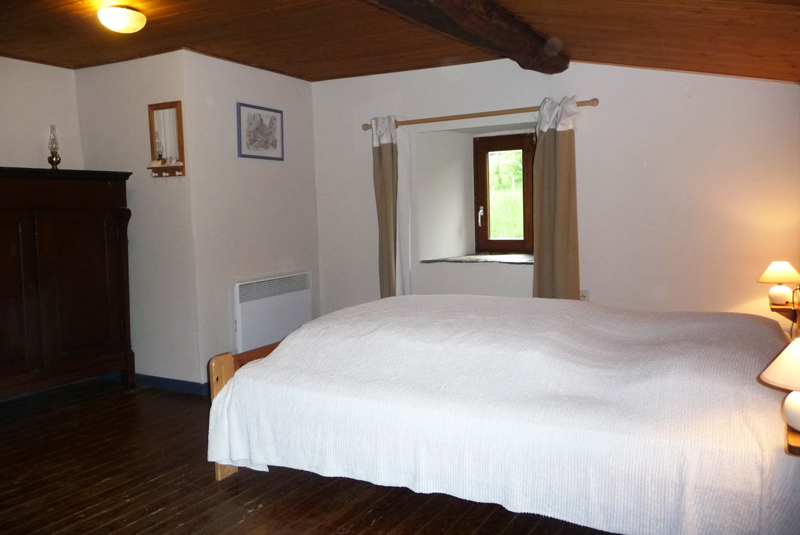 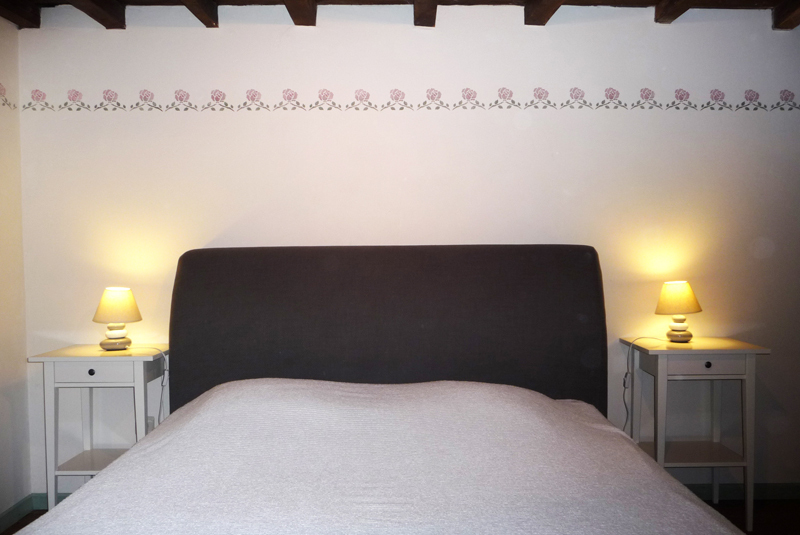 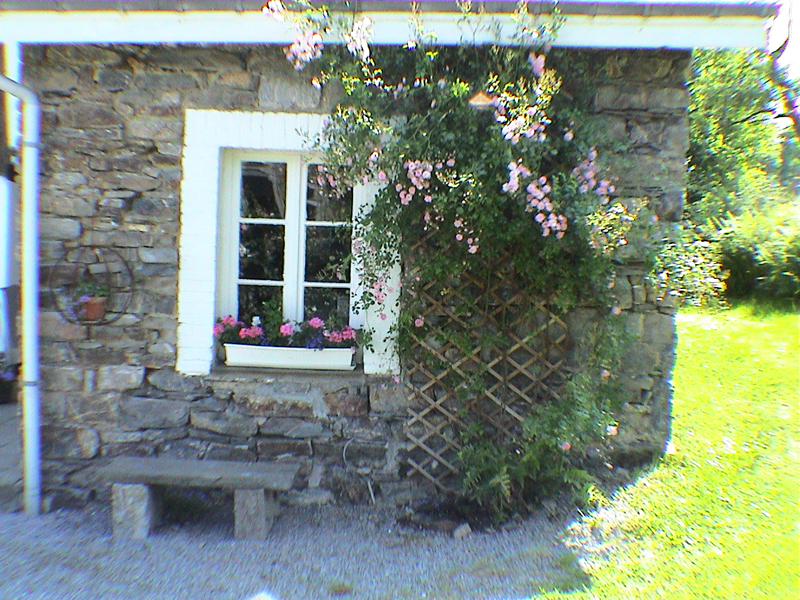 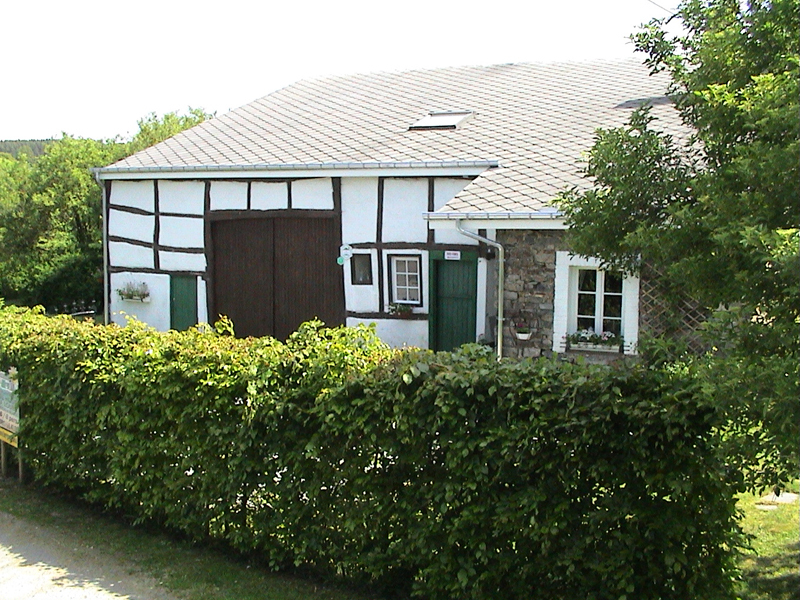 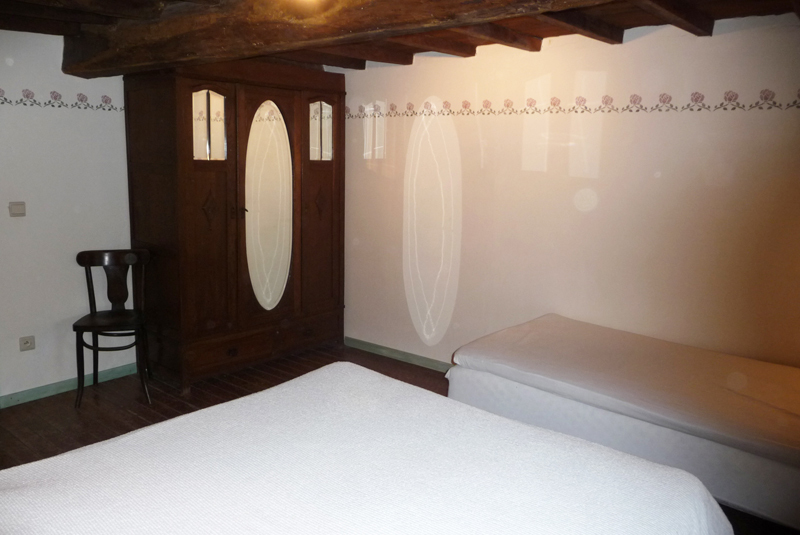 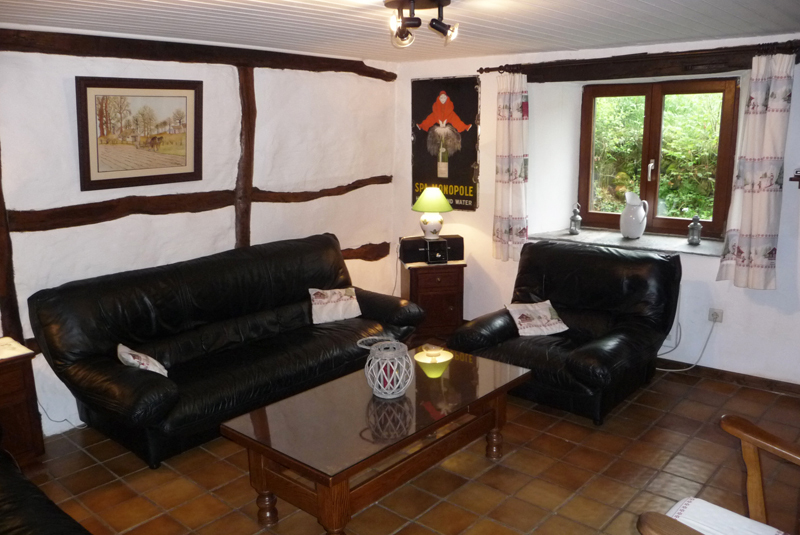 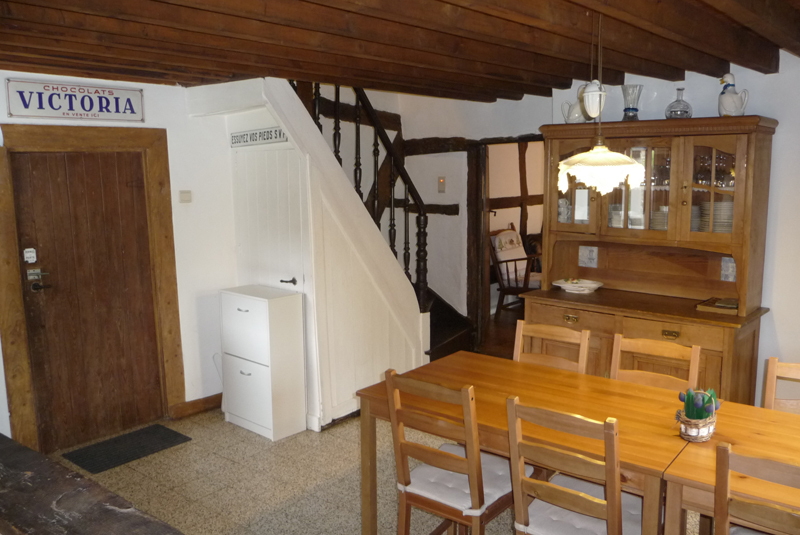 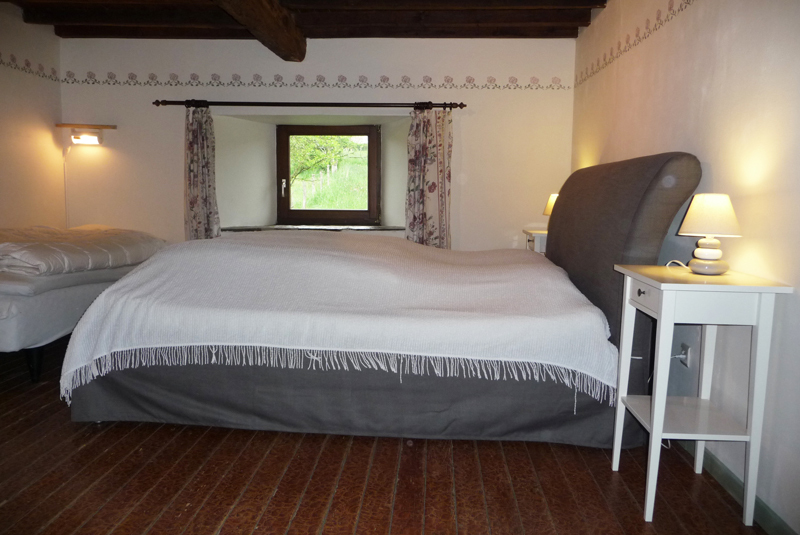 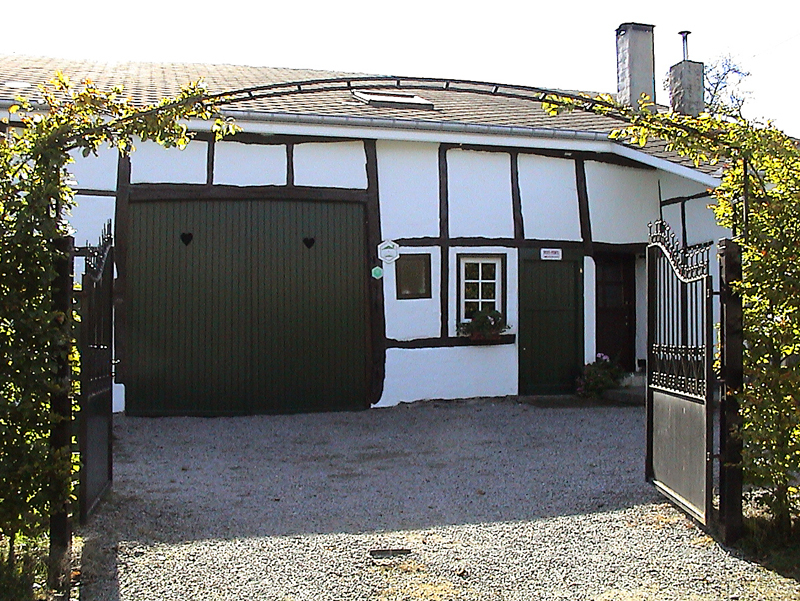 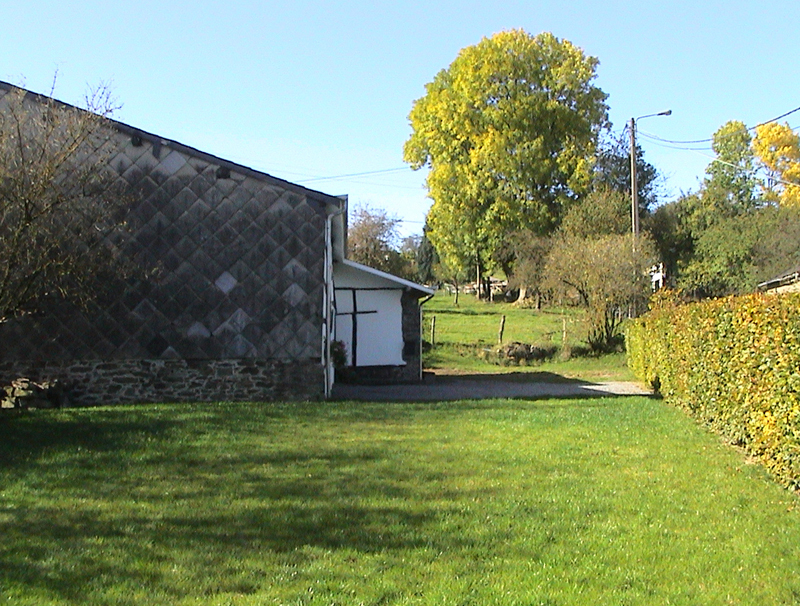 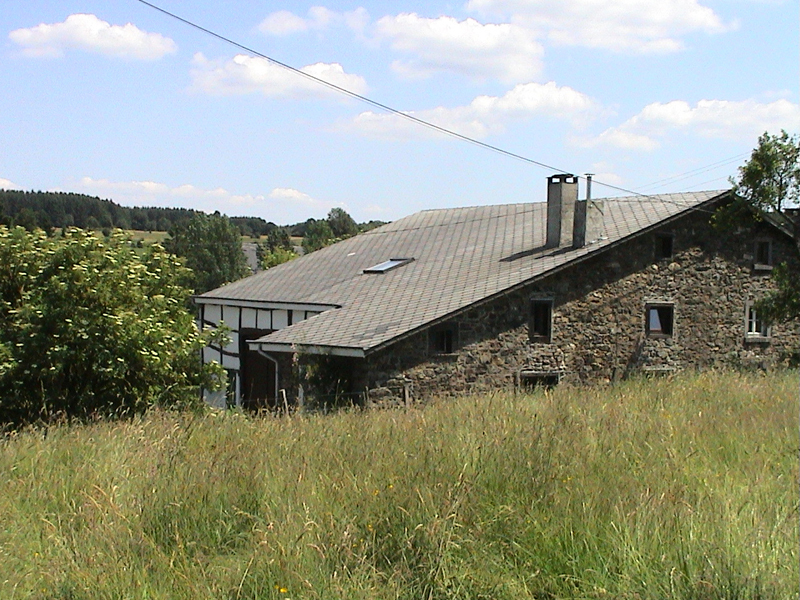 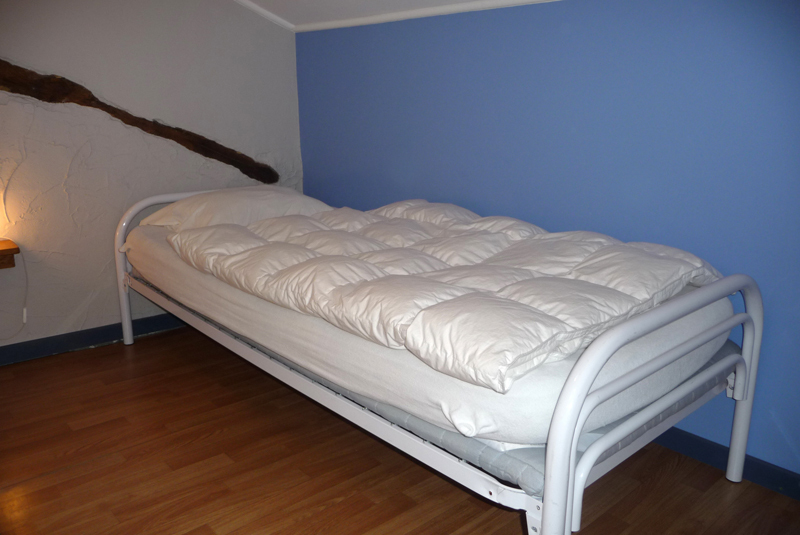 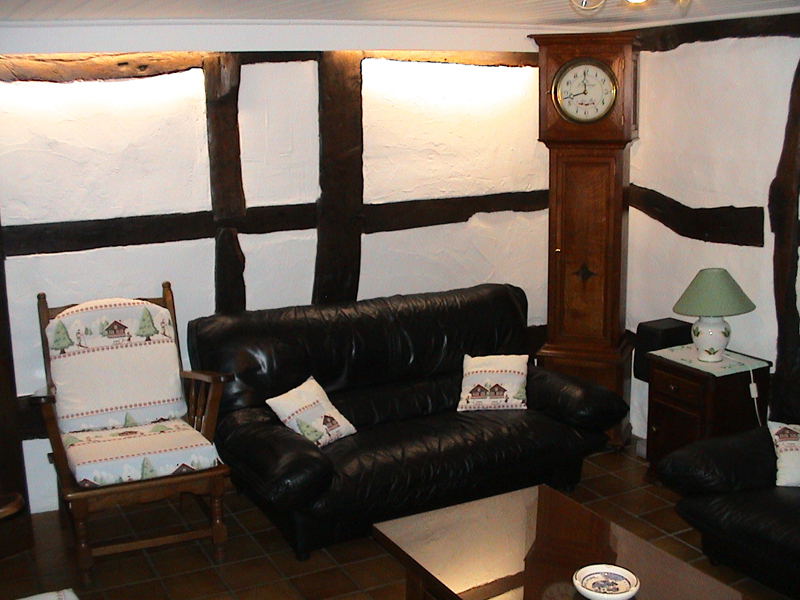 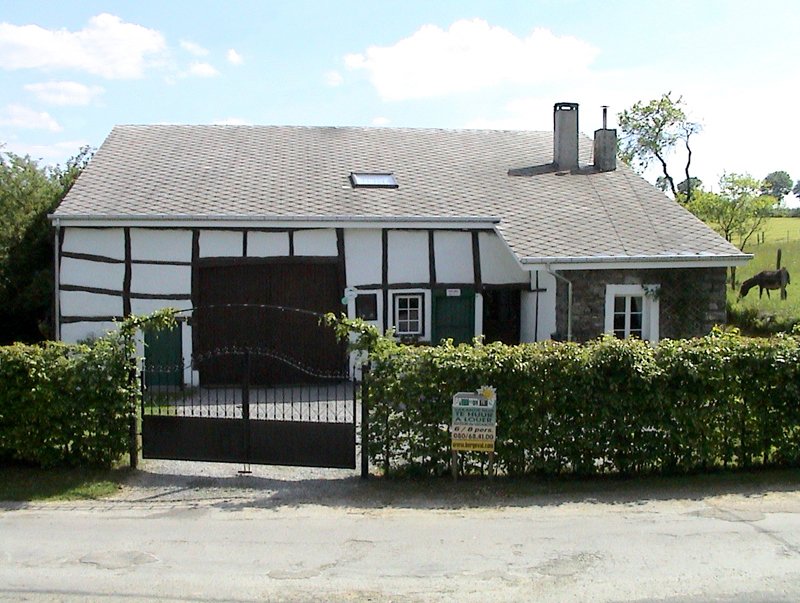 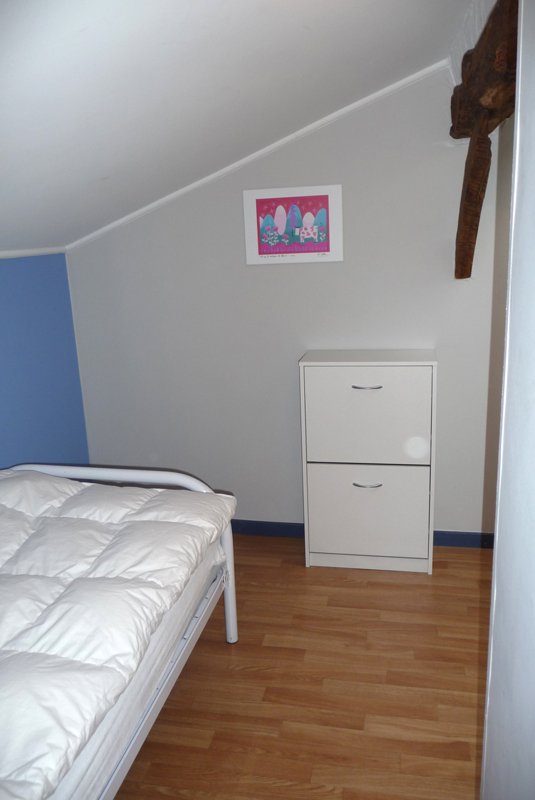 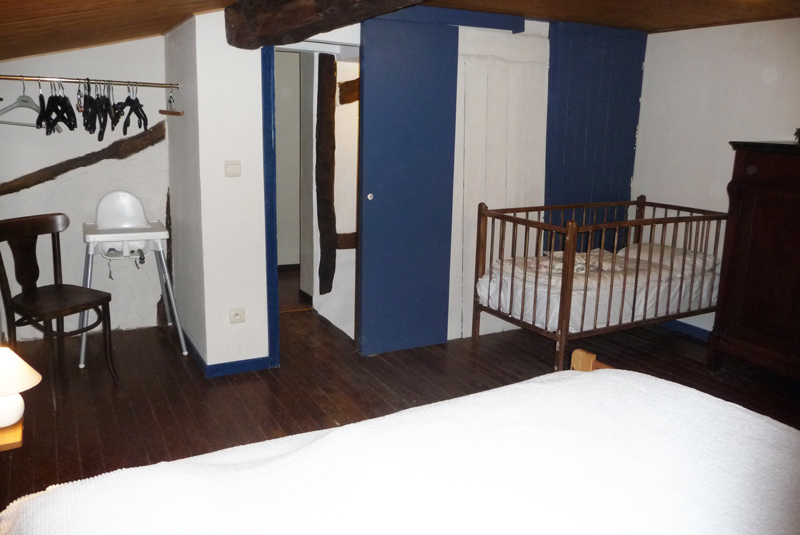 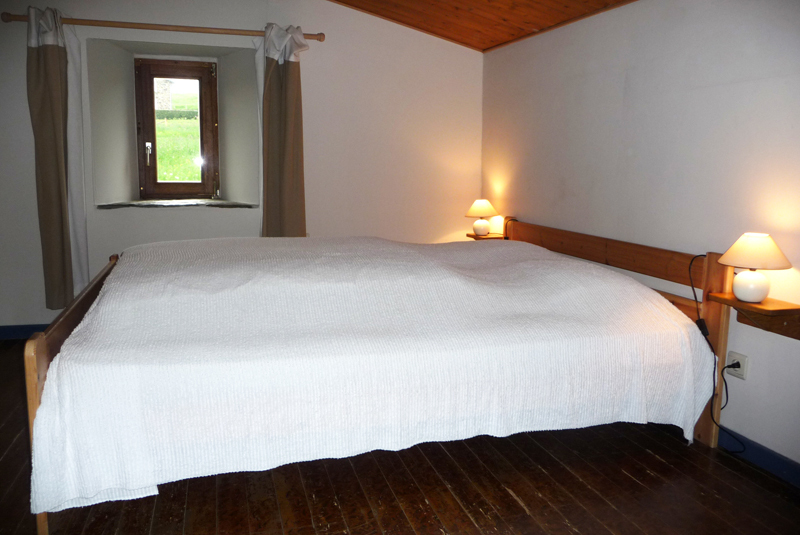 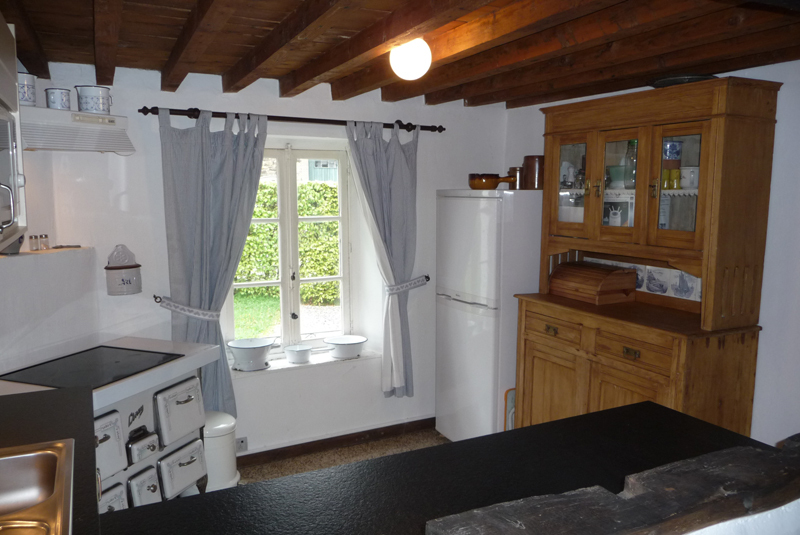 Our Rural Gîte is approved by the "Commissariat Général au Tourisme" of the Walloon Region with a comfort level of 3 épis.